The storyline, characters, and actors were highlights. It just got to the point that I could not follow the gumiho folklore story line. When mixing mystical with romance, you have a real potential to get bogged down by the drama and the angst of what seems like a forbidden love. But this series rarely forgets that it’s a romantic COMEDY. This is a romantic comedy, but it’s also a melo and there are many heart-wrenching scenes. I am still mesmerized by Shin Min-A. 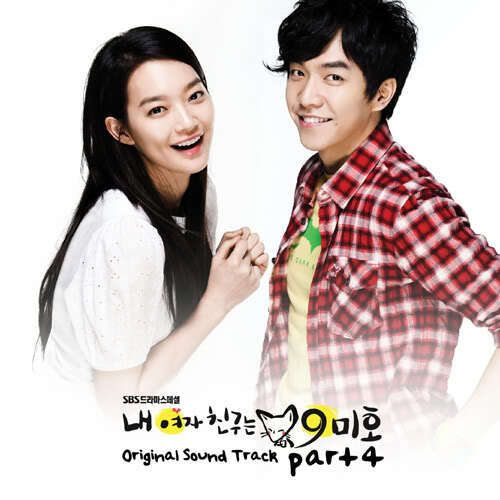 My Girlfriend is a Gumiho is a K-drama classic that no K-drama or rom com fan should miss. It's not a perfect drama, but despite that, I really enjoyed it. 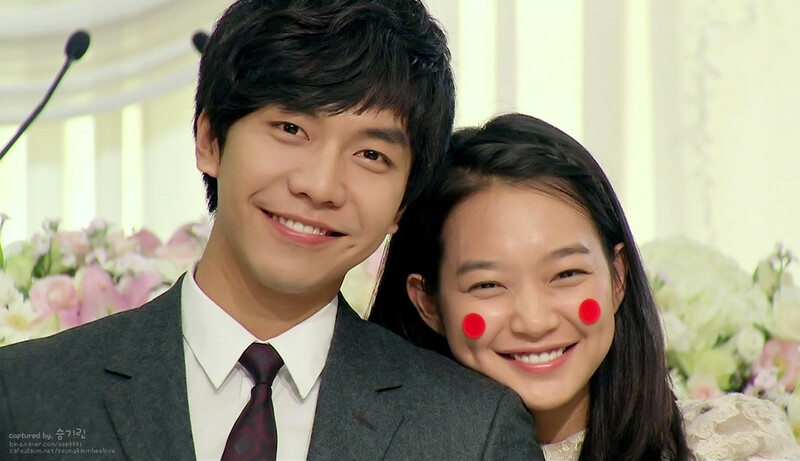 How can you not swoon over Lee Seung Ki's adorable dimples? did a wonderful job respecting its own mythology, taking it with grave seriousness, but still allowed the natural brightness of the characters to keep the narrative airy despite the the whole “death in a bottle” conflict. 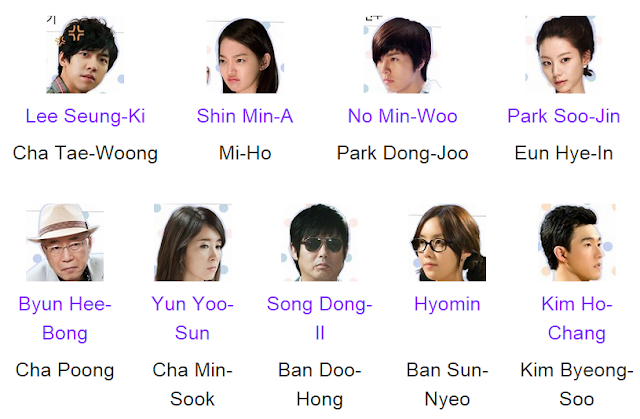 Their character just surprisingly cute, adorable, funny, sad, lovely or whatever it is you want to think. I adore the comedy in this drama, but the romance that takes place really tugged at my heart. Rest assured, there is plenty of drama and a full serving of humor in each episode. I think even a young audience could enjoy the show. this drama actually started my love for Hans Christian Anderson's The Little Mermaid. Great soundtrack, great cast. Fantastic job Hong Sisters; by far my favorite drama by them.